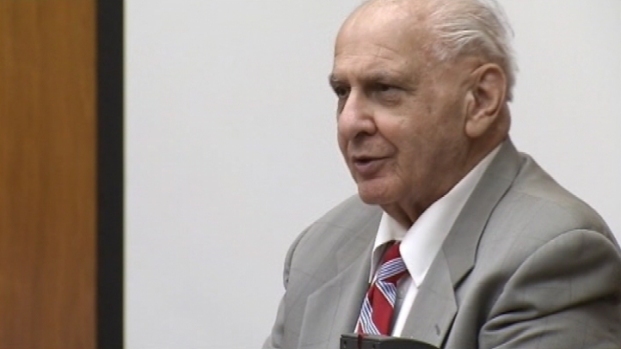 Accused serial killer Joseph Naso acted as his own attorney during his trial. Nevada County's district attorney is waiting until convicted murderer Joseph Naso is sentenced before deciding whether to prosecute him for a suspected fifth killing. District Attorney Clifford Newell told the Marin Independent Journal that investigators are looking into Naso's connection to the death of Sara Dylan, whose skull was found in Nevada County in 1992. Dylan, a Bob Dylan groupie who had changed her name, disappeared while following the singer's tour through Northern California. A jury on Tuesday reached a verdict in the "alphabet murder" case. Jean Elle reports. Prosecutors believe she was No. 8 on Naso's so-called "list of 10,'' an alleged roster of murder victims. 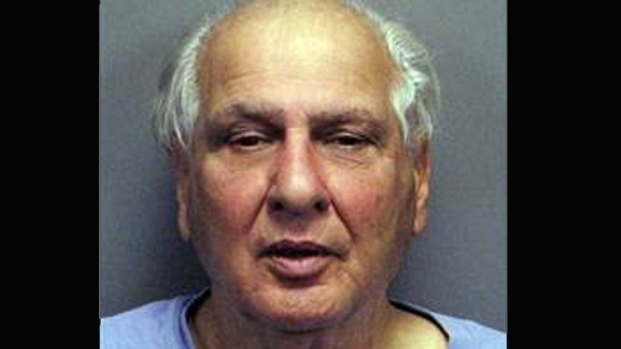 The 79-year-old Naso was convicted Tuesday in Marin County for the murders of four women throughout Northern California between 1977 and 1994. Newell said prosecuting Naso, if he is sentenced to death next month, would waste taxpayer dollars.